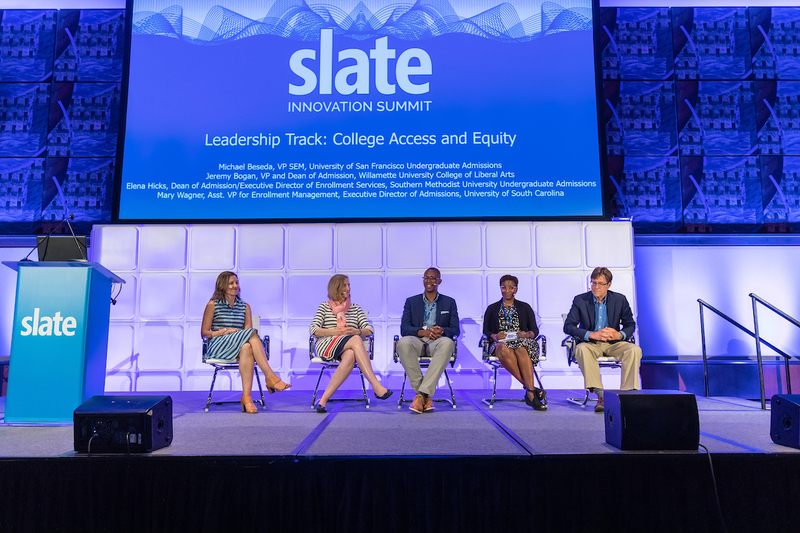 The Slate Innovation Summit will bring an anticipated 3,000 admissions counselors, operations staff, technical staff, directors and deans of admission, vice presidents of enrollment, and advancement staff together for an upscale event that will cover best and emerging practices across Slate, admissions, advancement, and higher education. Nearly 100% of all Slate institutions are represented each and every year. 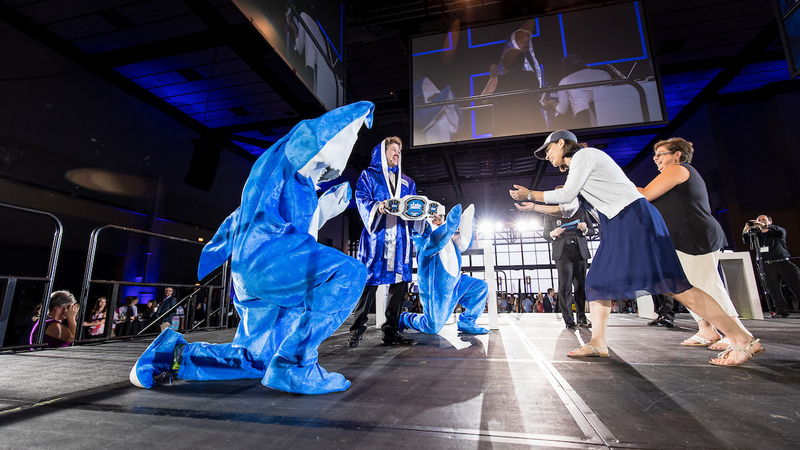 The 2019 Summit will feature expansive meeting spaces at McCormick Place, more session tracks, sessions by Technolutions experts, a leadership track, new discussion sessions, an epic indoor/outdoor party, and a Summit Base Camp optional pre-conference training. Registration is $495 per person and includes admission to all Thursday and Friday conference sessions, breakfast, lunch, networking reception, and dinner. Registration for the optional pre-conference Summit Base Camp is limited and has a registration supplement of $250. Registrants are responsible for arranging and paying for all transportation, hotel, and incidental costs. We are expecting 3,000 attendees representing nearly all Slate institutions, and to facilitate participation, registration rates are heavily subsidized. Suggested attire for all events is business casual. 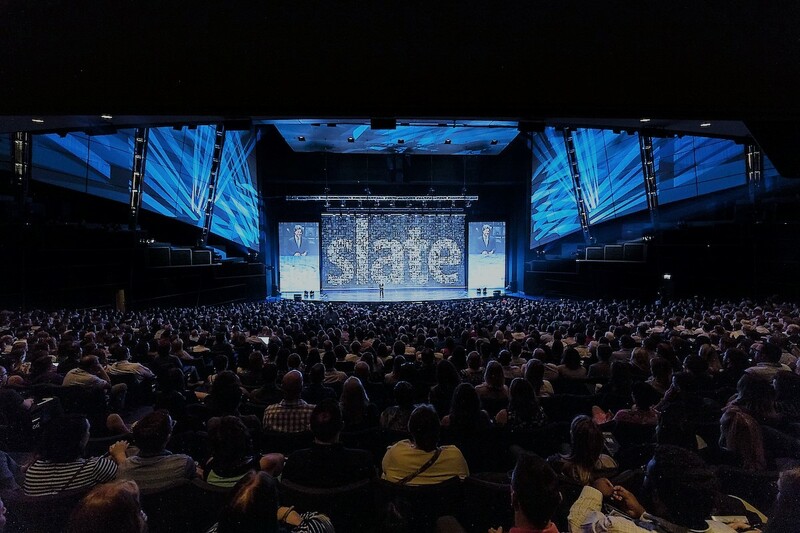 The Slate Innovation Summit is restricted to members of the Slate community, as we are firmly committed to the event being focused exclusively on the organizations using Slate. If you are not currently a member of the Slate community, we would be glad to facilitate learning more about Slate through our Request a Slate Demo form. Consultants and third parties must be working with members of the Slate community, and registration is subject to review and approval by Technolutions. Chicago is accessible by way of two major airports. Technolutions has secured discounted group rates at nearby hotels for the nights of Tuesday, June 18 through Thursday, June 20.